Do you love Extra Crumble on your dessert? How about Cinnamon Rolls or Coffee Cake? If you answered yes 3 times, then this one’s for you! It’s Friday, Friday. Hi Everyone! I have breakfast, lunch and dinner covered for you. Once you experience this cake you will want to eat it all day every day. Isn’t that what weekends are for? Letting go, relax and eat whatever your heart pleases? While I do like to consume everything in moderation, every once in a while (okay more often than not) I can’t help but eat myself silly. Which is the story of this cake. It’s everything I could possibly want in cake form. 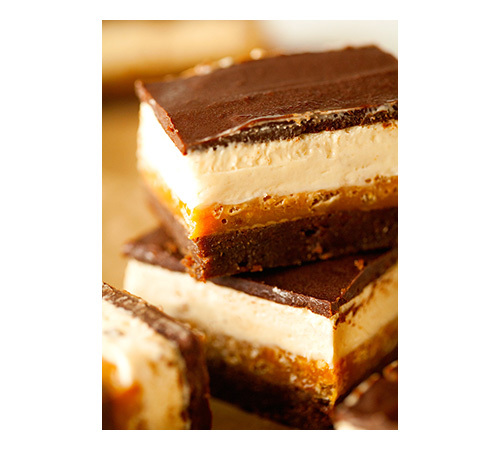 And let me just tell you, you will most definitely feel the same way about your utterly delicious slice(s) of yumminess. So yeah, I went all out when dreaming up this cake. I didn’t skimp on the best part, the crumb topping/filling we can never seem to get enough of. I wanted this to be crumbly and sky high all the way. Making sure you’ve got something to sink your fork into and have enough of the addicting stuff as possible. I knew from the start that yellow cake would be the base for this recipe. 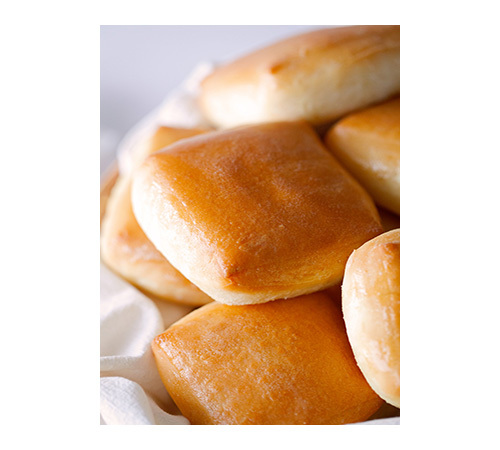 So buttery, soft, moist and tender. Made completely from scratch. And you can taste the difference, friends. There’s nothing wrong with using a box mix if you’re in a pinch, but the homemade batter comes together in no time as well and can’t really be compared to the boxed kind, in my opinion. So this one is a good recipe to save in case you ever need a basic yellow cake. It’s been tested and tried and never disappoints. 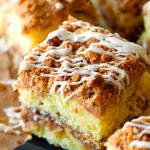 Now I know that coffee cake is traditionally served for breakfast. Surprise, surprise. While I love any excuse to eat dessert for breakfast, I actually like to bring this cake to a brunch with friends, to baby showers or enjoy it as a late afternoon treat with a perfectly steeped cup of tea instead. But like I mentioned above, you can’t go wrong with serving this any time of the day. 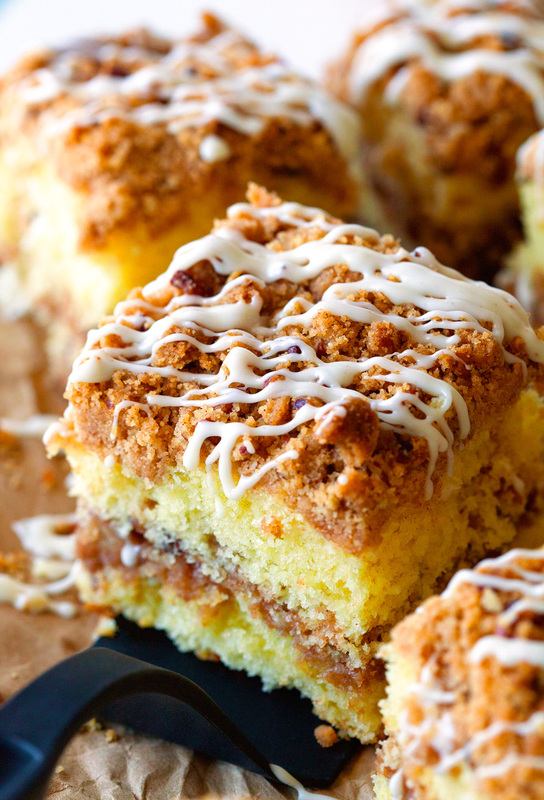 Yay for coffee cake! And don’t let me forget the fact that this beauty tastes like lovely cinnamon rolls. It’s all about that amazing crumb mixture found inside the cake. 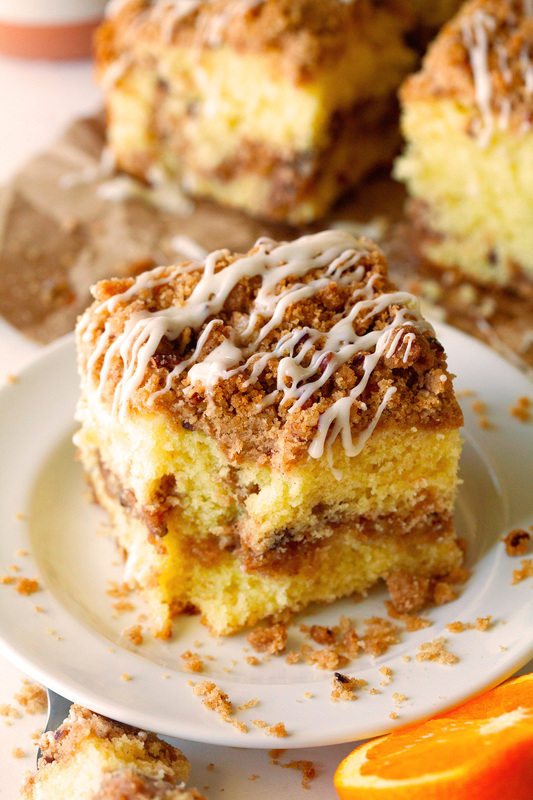 You can never have enough brown sugar, butter and cinnamon… especially when melted and infused into the cake. The same logic behind cinnamon rolls. Simply the best! 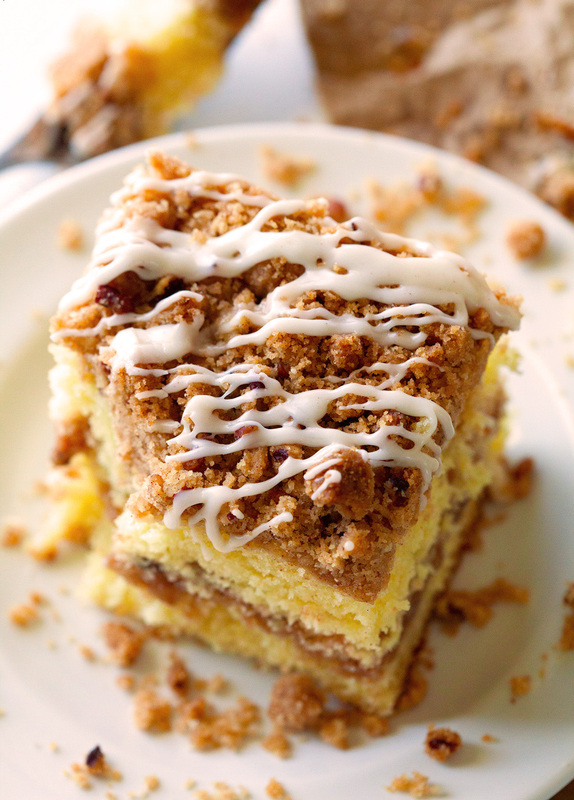 Cinnamon Roll Coffee Cake with a generous amount of Crumb Topping both inside and on top of the cake. It literally melts in your mouth and always gets rave reviews. Preheat oven to 350 degrees F. Spray a 9-x-9-inch baking pan with nonstick spray. 1. Start by preparing the crumb mixture. Melt butter in a heatproof bowl. Let cool for 2 minutes. Stir in brown sugar and granulated sugar. Add flour and cinnamon and stir to combine. Mix in chopped pecans, use your hands (optional) until mixture is coarse and crumbly. Set aside. 2. In the bowl of your stand mixer, cream together the butter, milk, eggs and vanilla. In another bowl, whisk together the flour, sugar, and baking powder. With the mixer running on low speed, add the flour mixture and continue stirring until just combined. 3. Pour half of the cake batter into the prepared baking pan. Place in the oven and bake for 5 minutes. Remove pan from the oven, spread half the crumb mixture over the cake layer. Carefully pour remaining batter evenly over the crumb layer. Sprinkle remaining crumb mixture on top. Return pan to the oven and bake for another 50-60 minutes or until a toothpick inserted in the middle comes out clean. Cover cake with aluminum foil towards the end if crumb mixture appears to be browning too much. Remove from the oven and place on wire racks to cool completely. 4. Once cake has cooled, whisk together the ingredients for the glaze in a small bowl. If glaze seems to be too thick, add more heavy cream. Glaze should be slightly runny. 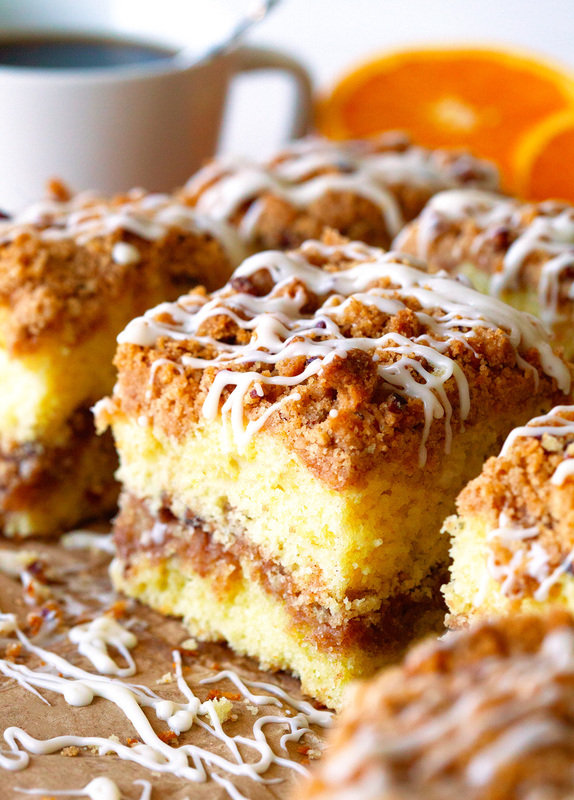 Drizzle glaze over the cake, using a spoon, and cut into squares. Oh MY!!! My favorite part is the hero here! The crumble! We’re snowed in here in Memphis, TN, but I have all but the heavy cream to make the glaze! 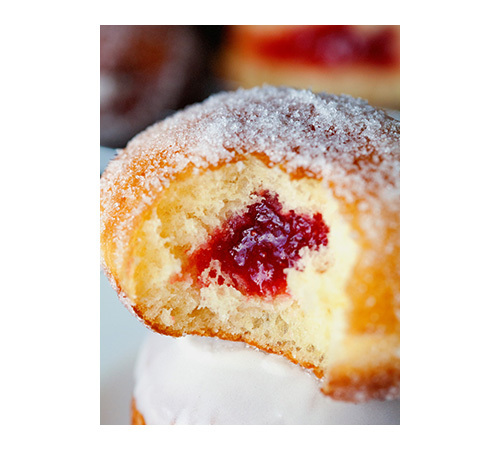 I think I can live without the glaze, although it would be awesome. Maybe I’ll try condensed milk?? 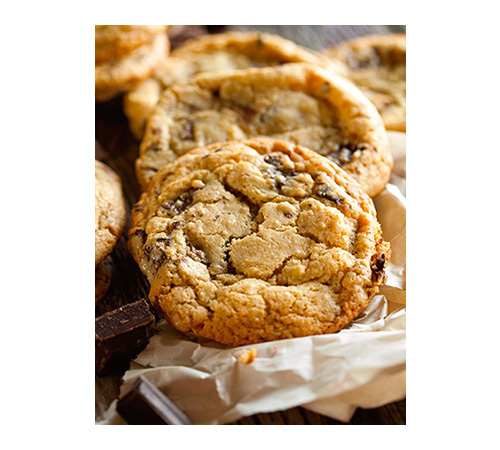 This recipe is definitely on my agenda this morning! THANKS! Regular milk works as well, Betty. Hope you enjoy!!! Holy moly I am salivating over here! Seriously this cake is fantastic! I must try it! This looks sooo amazing! I’m having a bit of a cinnamon crush right now so this is perfection! This just looks amazing! I really wish I had a slice in front of me right now! This is my first visit to your site so I don’t know how you handled your other entries. But I hope you will take this as constructive criticism. Could you take fewer finished photos and more process shots? 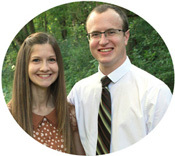 It would be helpful to see your process. IE what does the crumble look like? How you spread the crumble. What it looks like after you bake for the first 5 minutes. Stuff like that. That said, I am quite impressed with what I have seen so far and keep up the excellent cooking! I kinda agree with Luisa. It looks really yummy but for some reason, the crumbs all sunk at the bottom… I did bake the first half for 5 mins then pour the remaining. Yours look so perfect and even… Mine all went at the bottom… Maybe I did something wrong. Could you help me with that? Tips maybe? 🙂 Thanks! I am all for extreme crumbs. 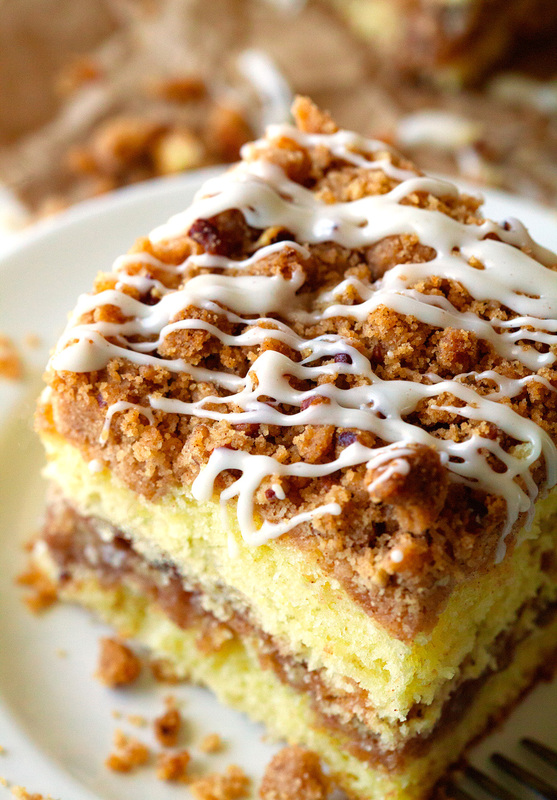 This coffee cake looks scrumptious and I would eat it any time of the day.
. This is one of my favorite recipes! Ok, I read this 4 times. I melted the butter for the topping, 1 1/4 cup, which is 2 1/4 sticks and I got mush. Maybe it should have been softened and not melted. Yeah mine too, I think the crumb part should be softened and the cake part melted butter. Can I just double the recipe to make it fit a 9×13 pan? Wow… Must not be my day to bake… The cake batter was lumpy with the butter… I found it strange that the butter, sugar, eggs were not mixed together… The mixture of butter, eggs and milk was a lumpy mess. It’s in the oven now and the crumb topping has sunk into the cake batter and the melting butter and sugar from the crumb mixture has overflown the edge of the pan and is smoking up my oven…. Now my house smells like there has been a fire! 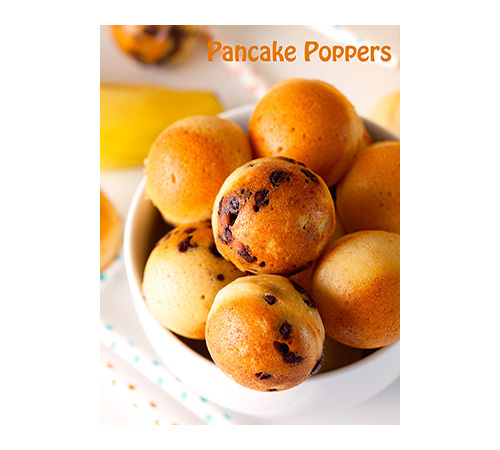 I made this for guests tonight….I hope it at least tastes good! It definitely does not look like your pictures. I’ll have to try again. I’m having the same problem. I should have creamed the butter and sugar first and added the milk last. Hopefully this isn’t a waste of time and ingredients. The amount of butter in the crumb mixture has to be off. The mixture is soup. I had to add almost another cup of flour and it is barely a crumble. My crumble was liquidy so I added a bit more flour and brown sugar. I omitted the nuts in my cake. However as the butter in the crumble cooled down it was more of a crumble. As for the cake. Most all of the crumble on the top disappeared as the cake rose up around it during baking. I haven’t cut into it yet but I’m hoping the seperation between the layers remains and the crumble didn’t go to the bottom. Can’t wait to taste it. Overall I believe it’s a success and my house smells wonderful! Hi there. Thank you for posting the recipe. This recipe looked sooooo good I couldn’t wait to try it but I had a couple of issues. First, the crumble never crumbled, it was more like playdoh consistency. It says to MELT the butter but wondering if it should be softened instead? Next, the cake literally poured over the entire pan, I put a cookie sheet under it but that part burned and is making the house smoky. I used a 9″ round pan and didn’t think it would be that big of a difference, but it seems to just be taking over the pan. It is almost done baking and I can’t wait to try it but wondering if you could tell me how high the pan sides are in the 9×9 pan you use? Maybe mine was too shallow. If I make this again I will definitely use a bigger pan. I am so sorry I wasted my time and ingredients trying this recipe. I even planned for a double batch because I needed to feed a large group at work tomorrow. It sounded good, but there is no way this recipe is right! This cannot produce a crumble, just a giant bowl of goo. Now, I am off to the store as I still need something for work tomorrow! I’m very disappointed in this recipe, I doubled it and found the crumbles is just a pile of play dough. I feel my time and ingredients are wasted, was trying to make a Christmas breakfast for my kids and now have to start over. As with a lot of other people I found this recipe to be “off”. The crumble was a soupy mess, so I wound up adding significantly more flour and sugars as well as some old fashioned oats to help make it a crumble. I did omit the pecans due to a nut allergy. The cake itself did wind up lump because I went against everything I knew and “creamed” the butter and milk and eggs…. wondering if I had used room temp milk and eggs if it would have gone better? It’s in the oven now, I’m using a 9×13 pan because I don’t have a 9×9, so hopefully will not run into the problem other posters have had of overflow. Just tried this recipe and I’m thinking that the amount of butter must be way off! 2 1/2 sticks of butter seemed like a lot, and it is. Just like the other comments, the “crumble” turned in to a soupy mess, and even adding more flour didn’t help. Everything sunk to the bottom , and the cake is almost soupy because there’s so much butter it seems the cake can’t absorb it all! Very disappointed with the results because the picture looks so yummy! Did you possibly mean 1 1/4 sticks, not cups?? I listened to all the comments and my instincts and used only one and a half sticks of butter not cups. Made the crumble perfect. 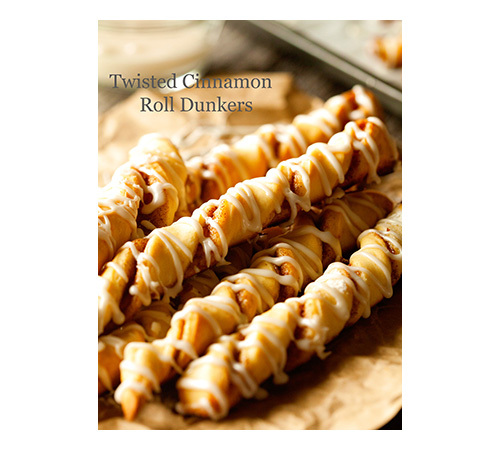 All my other recipes for streusal call for 1 stick butter to 1/2 cup brown sugar and 3/4 cup flour, 1/2 cup granulated sugar and 2 tsp cinnamon. However this was the only recipe that called for you to melt the butter. I chose to not melt the butter, instead cut it into pieces adding it with other ingredients using my hands forming a crumble that resembled coarse meal. Those that had trouble might try it this way next time. 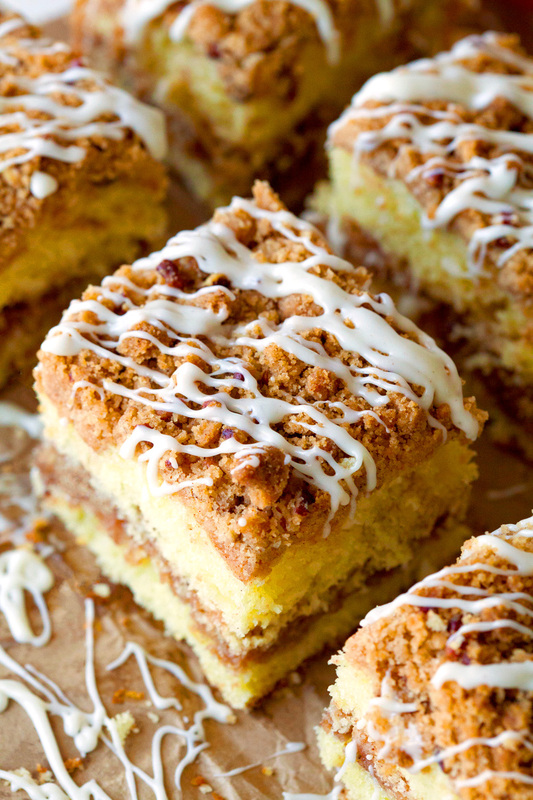 Thanks for sharing your Recipe as I’m always looking for that perfect coffee cake recipe. just finished preparing the coffee cake. followed the directions, but used only 1 1/4 sticks of butter for the crumble. I had no issue’s with my crumble. cake is now in the oven. looking good so far. 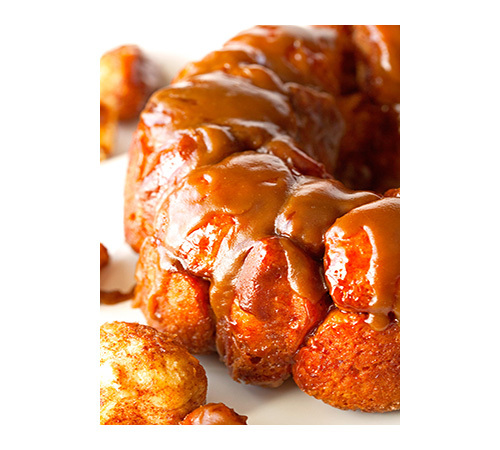 The picture shows the coffee cake I want, but the reviews say otherwise!! Why doesn’t ‘Kathie come back on here and comment on all the problems everyone has had with this recipe? Don’t waste people’s time, ingredients, and money! Maybe this recipe should be removed!! This recipe is horrible!! Do not use!! Too much butter in the crumb, and batter was lumpy from not creaming sugar with the butter. This recipe was a waste of time and ingredients. The crumb will fall to the bottom and the cake just ends up soupy from the butter in the crumb. I even fixed the crumb with more flour and it still could not be saved. What a waste! Terrible recipe. Gooey crumb like everyone has mentioned. 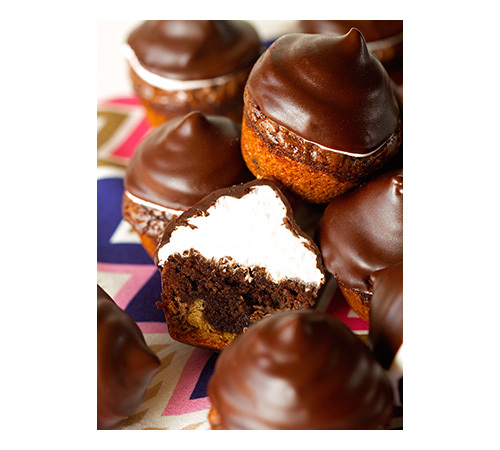 Lumpy cake – everything a mess and a disaster. No time for this and now no ingredients for another, better recipe. DON’T TRY THIS!! Hi, this is not a recipe it is a messapie. I really thing that if you are going to have a blog and publicly post recipe, you should be willing to post corrections. This recipe needs to be corrected. I will now read reviews before trying a recipe. With all the negative reviews about the crumble and lumpy cake, I made minor modifications to the crumble with 2 sticks butter, creamed not melted and it came out great. I also simply used a quality yellow cake mix. Yes, maybe cheating, but the intent of this Extreme Crumb Cinnamon Roll Coffee Cake came through great. Thank goodness I put it in a larger pan! If I would have used a 9 x 9 I’m sure it would have spilled over! This recipe was terrible from the get go. Will go back to my original, much easier recipe. Goes to show, tried and true works best. This is my first review ever, sorry it was a negative one.